The Home Shows are held in the Brisbane Convention and Exhibition Centre, Merivale Street, South Bank. A modern, fully air-conditioned venue, you can also enjoy several lunch cafes and coffee bars. 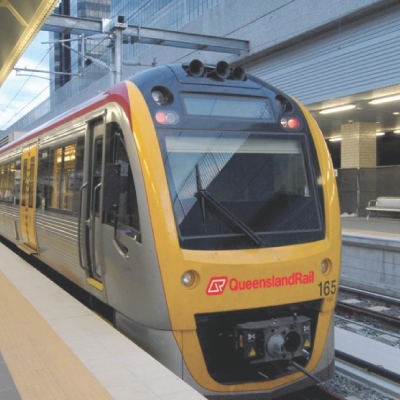 • South Brisbane Train Station, the closest to the Exhibition Centre. The river is a popular, speedy way to get to the Home Show. 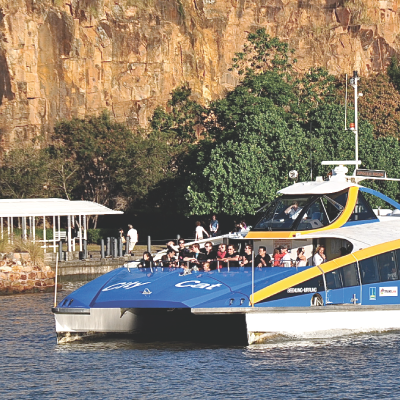 CityCats operate daily from 5.30am to 10.30pm. The South Bank to Ferry Terminal is a short walk to the Exhibition Centre. The Exhibition Centre provides LIMITED undercover parking for visitors, with direct lift access to the Home Show. Find out more and see a live update of car park availability here. When this Car Park fills, there are six other Car Parks surrounding the venue. You can pre-book parking in South Bank on the Visit Brisbane website. There are car parking indicator boards located at South Bank precinct entrance points which indicate parking spot availability in area car parks including BCEC. View Transport/Car Parks Map here. 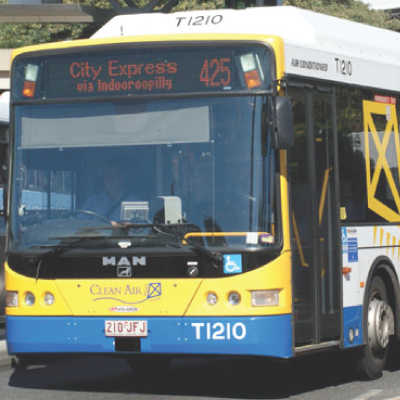 • The Myer Centre Car Park in the city for just $10 all day, then just walk across Victoria Bridge to the Exhibition Centre. • Secure Parking – SW1 Car Park (Enter Cordelia or Merivale Streets) – directly opposite the Convention Centre. Receive special discount rates when you pre-book your parking. Find out rates & more info here. **For real-time information on car park availability, rates, opening hours and GPS navigation, download the new UbiPark app for iPhone here or for Android here. Open 9am - 5pm daily!